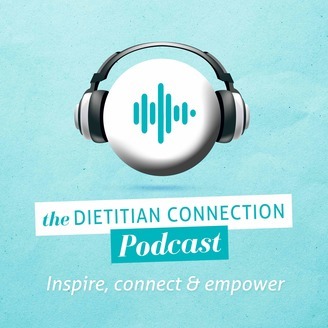 The official Dietitian Connection Podcast gives you access to the most influential and successful experts in Dietetics, health and beyond. The stories from dietitians and health professionals are about leadership, business, clinical skills and professional development. This podcast will inspire you; it will challenge you; and it will empower you to become a nutrition leader and realise your dreams. Dietitian Connection is the chosen link for dietitian leaders around the globe. 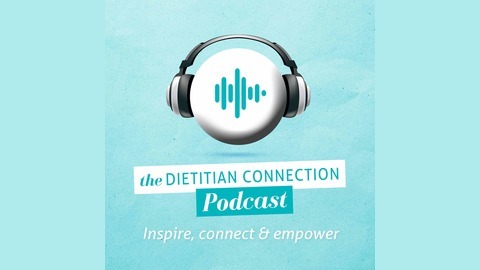 Visit dietitianconnection.com to subscribe to the FREE weekly newsletter for networking podcasts, webinars, e-magazine, events and more. Erica Julson is a "non-traditional" registered dietitian -- she's an online entrepreneur and the founder of The Unconventional RD -- a blog and community -- in fact, one of the most popular Facebook groups for dietitians! She's also the creator of The Functional Nutritional Library for dietitians. In this episode, we're talking about connecting, learning, growing and creating job opportunities. Check out the shownotes for free resources and more on The Unconventional RD.